The time is here and I am about to embark on a journey to the land down under. It has been 15 years since the last time I visited. 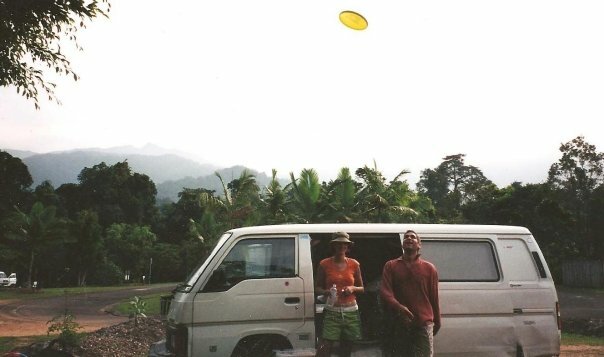 Back then I was in a van driving from one coast to the other. Although I did get to see some vineyards, the purpose of that trip had very little to do with indulging in the wine culture, rather experiencing the nightlife culture. Today I am older and more mature and look forward to revisit Australia with brand new eyes. This time, a bit less glassy-eyed. Tim Wildeman MW takes 12 people from around the world each year on travel throughout South Australia. I am honored to be selected among such an esteemed group of wine professionals from around the world. I am looking forward to this adventure. 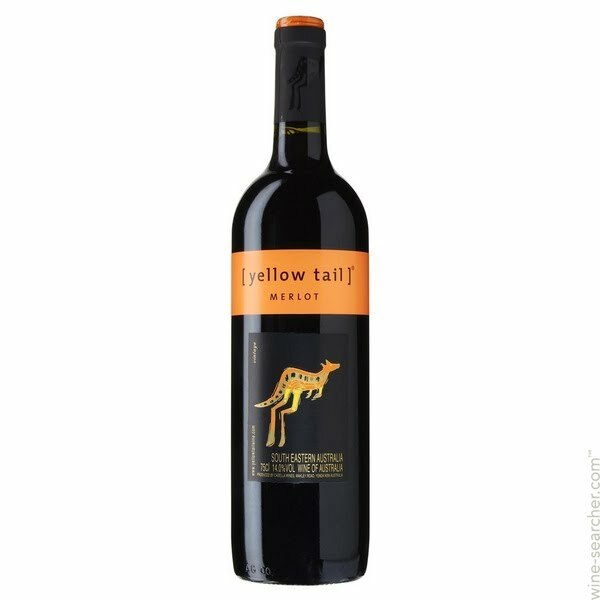 Australian wines have received a bad reputation over the past ten years as these labels with animal graphics invaded our bottom shelves of our supermarkets. It is similar to what happened to Merlot in the 90’s. Merlot was the “it” grape and everyone wanted to be seen with her. So much so that wineries sacrificed their integrity and populated the bottom shelves with cheap Merlot. This gave Merlot a bad name, and when Miles came out and said, “I don’t drink no F…’n Merlot”, it was the end. Merlot is a fantastic wine, but it will take years before she rises to the top again. Well, the same could be said for Australian wine. Those animal printed bottles gave a bad name to Australian wine. It is unfortunate to see a nation with a long history of producing high quality wines come to decline because of a Kangaroo with a boomerang. A few weeks ago, Matt Stamp MS, gave a seminar in San Diego. He blind tasted us on an Australian Semillion. The wine was outstanding! It had racing acidity, expressive fruit and confused everyone for French Chenin Blanc. I was blown away. I am looking forward to discovering more wines like that. 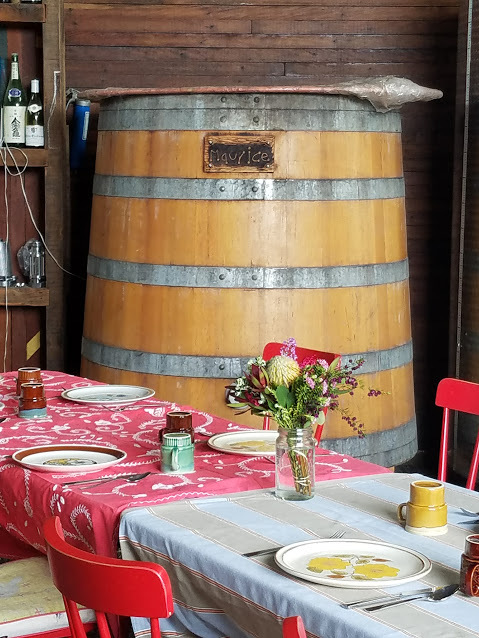 I can’t wait to taste Grenache from 80-year-old vineyards, Riesling with mouth-watering acidity and take a peek at the craft beers. I look forward to sharing my experiences with you. Hopefully I will have a new fondness for the land down under. Cheers! Finally arrived in Australia! All my flights had a delay but I made it to the meeting point in the nick of time. I met up with my group in Melbourne and immediately jumped on a bus headed for Gibbsland to meet Bill and Rachel Downing of Downing vineyards. What a surprise! We arrived in this farmhouse wine making facility in the countryside. I immediately knew this was going to be a good trip. Each of the large barrels had a name, one of them was Maurice. Coincidence? 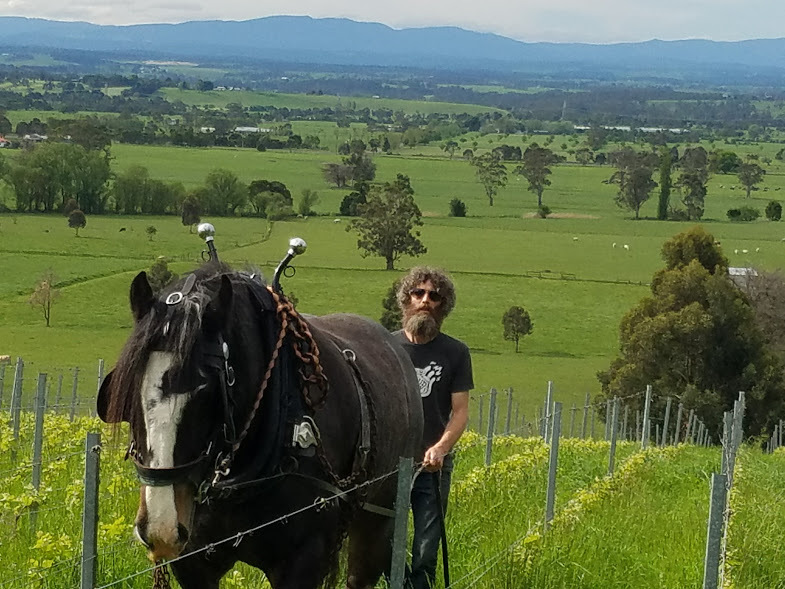 Bill Downing focuses on small production Pinot Noir from Gibbsland, Yarra Valley and the Mornington Peninsula. He is a natural wine maker. He is focused on the vineyard. The vines are small and kept low to the ground. There are native grasses and plants throughout the vineyard creating biodiversity. It is dry farmed bio-dynamic vineyard. Bill believes in biodiversity and says he makes his wine in the vineyard and not the winery. Wine making is easy, he just presses the juice and puts it in barrels, the rest is up to the grapes. This hands off approach was a relief to see, especially since when I think of Australia I think big opulent wines. Downing wines are austere, yet elegant and true to variety. I think he would correct me and say they are not true to variety, but true to place. If this is an indication of what is to come, then I am in for a magical two weeks. Wow! 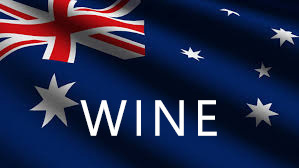 It is going to be a wonderful adventure into Australian wines. I am looking forward to your updates.